Can you play Original Gameboy and Gameboy Color games on Gameboy Advance? I have a Gameboy Advance. 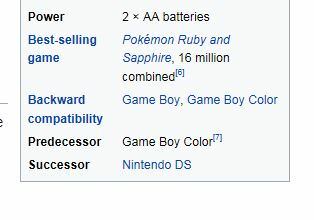 It looks like the GBA is backwards capable to play the original Gameboy and Gameboy Color games. » Can you play Original Gameboy and Gameboy Color games on Gameboy Advance?